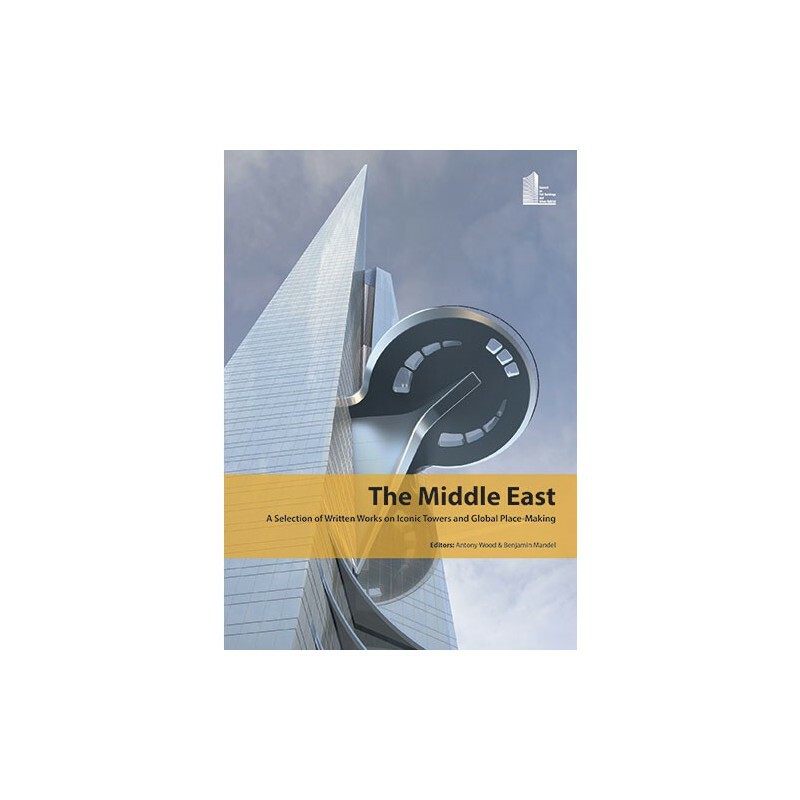 This publication covers the evolution of tall buildings in the Middle East and examines the impact – both positive and negative – new developments have had in the region. Have tall buildings been successful in implementing the tenants of vertical urbanism? How can new developments improve upon the mistakes of previous works? A variety of architects, developers, and planners tackle these questions, drawing inspiration from their own work in the region. Note: This publication was produced in conjunction with the CTBUH 2015 New York Conference, which took place at the Grand Hyatt New York from 26–30 October, 2015, as an additional supplement to the Main Proceedings book alongside two other Theme Room publications, Asia & Australasia and The Future of Tall.